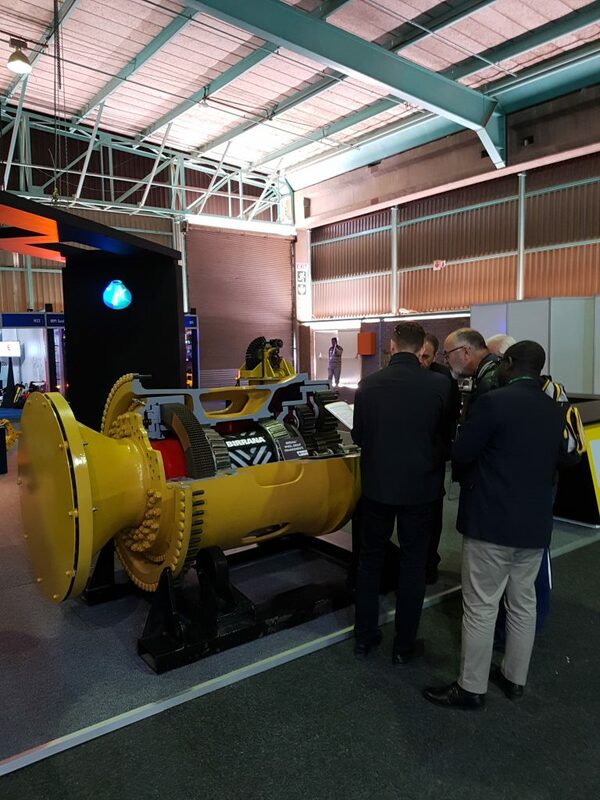 The 2018 Electra Mining show took place at the NASREC expo center in Johannesburg on the 10th – 14th September. 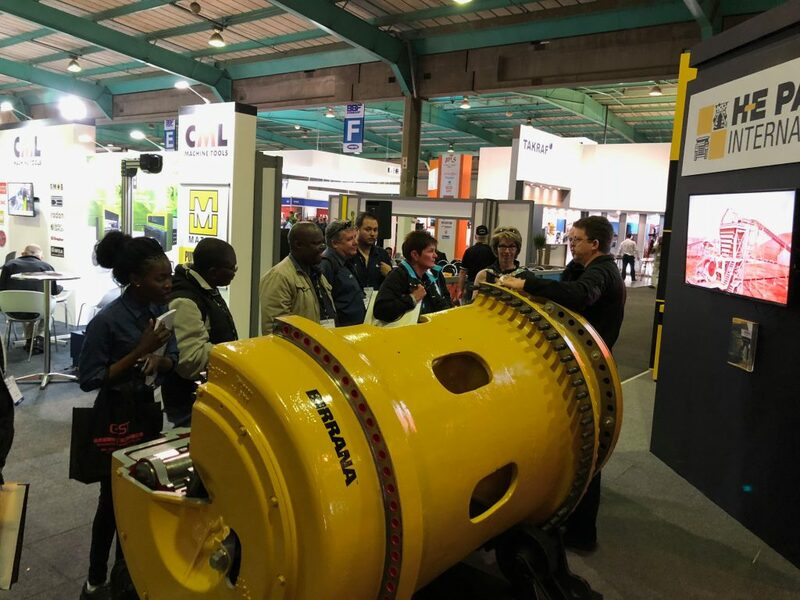 The Mining Electra show saw close to 30,000 people over the 5 days with 850 exhibitors, making it one of the largest shows in the region. 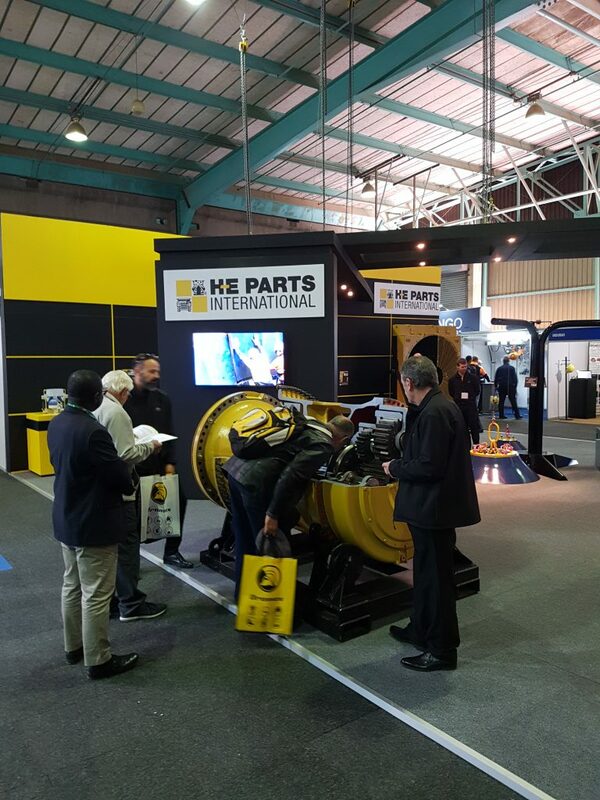 The show provided H-E Parts with a great platform to speak directly to consumers in the region about our capabilities in Africa. 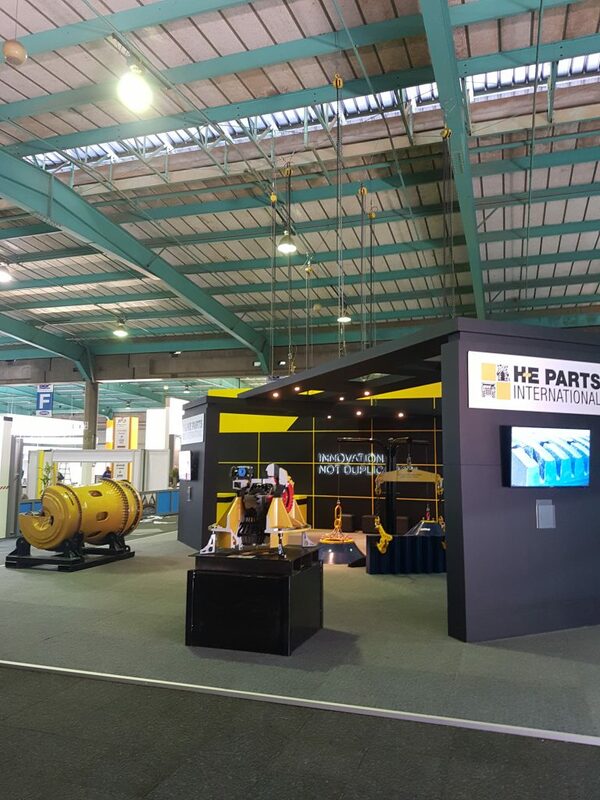 H-E Parts had their patented lifting frame on site for live demonstrations throughout the show. The Lifting frame’s two components were the Locklift™ and the Safe-T lift™. 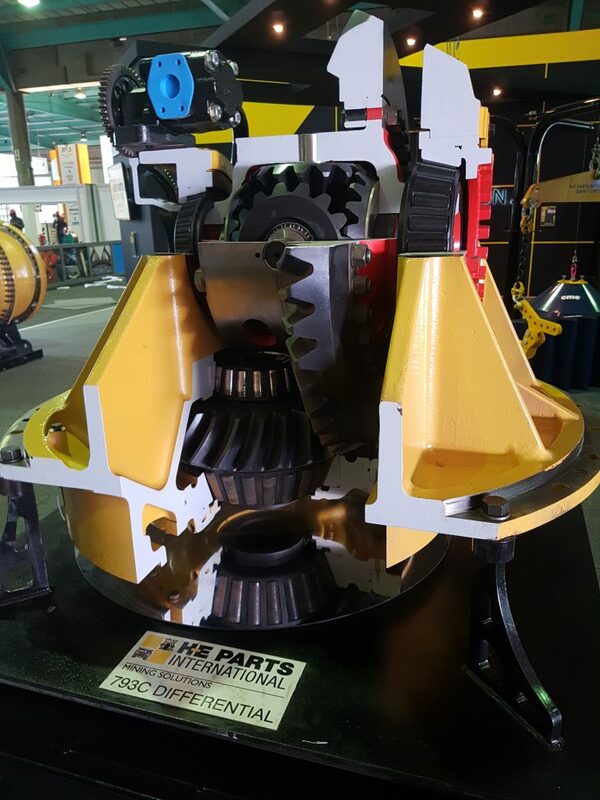 H-E Parts proprietary Locklift™ and Safe-T lift™ provide customers with a safe, cost-effective solution that also reduces mantle change times. 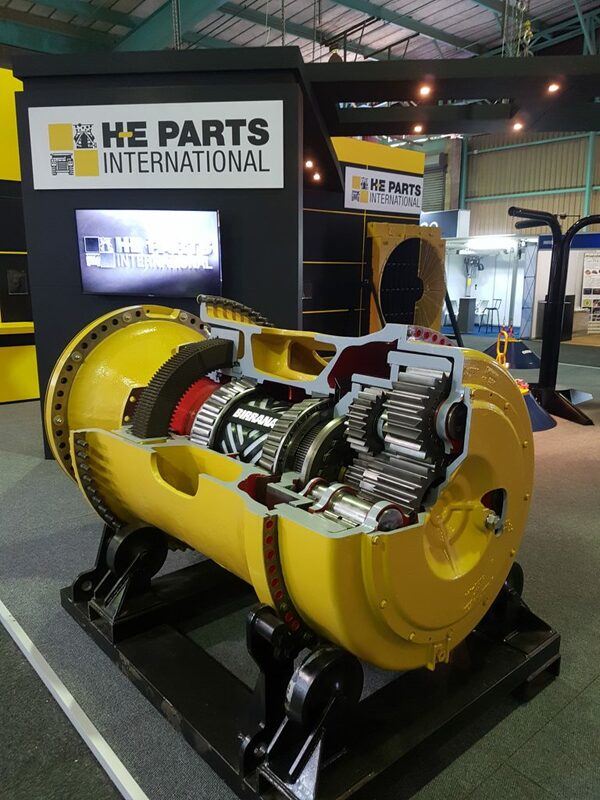 All audiences were impressed with the life-size wheel group and differential on-site – subsect to display H-E Parts innovations within. 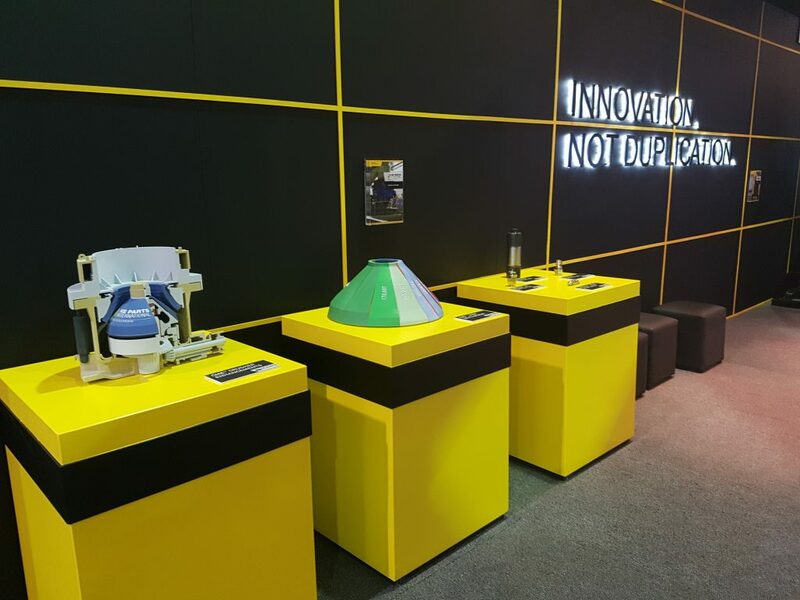 An additional draw card to the stand was the state-of-the-art holographic displays that showcased some of our mineral processing capabilities. 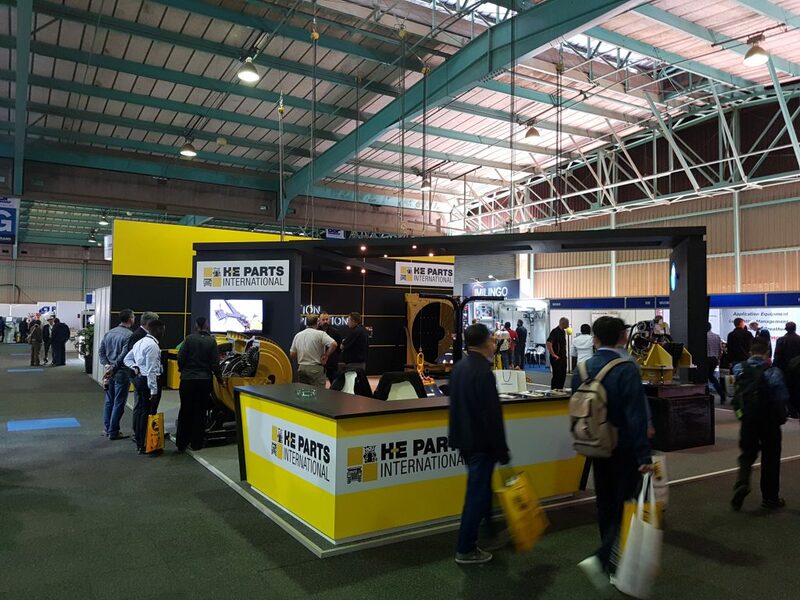 H-E Parts Engineers, General managers, and Sales personnel were on-site throughout the show to provide immediate answers to stand visitors who ranged from engineering students through to mine owners. With such a variety of visitors to the stand, it was clear that we had something there for everyone. 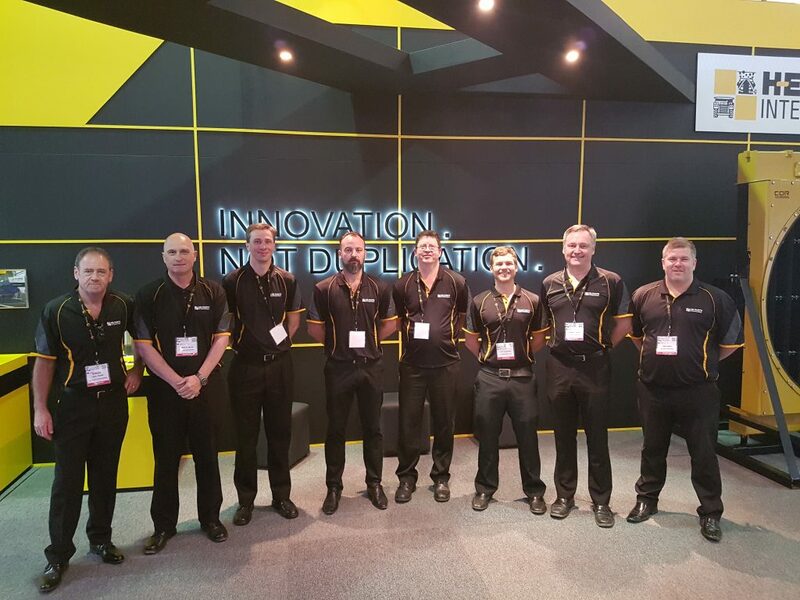 From engineering students to mine owners, the stand was abuzz with curiosity and excitement. 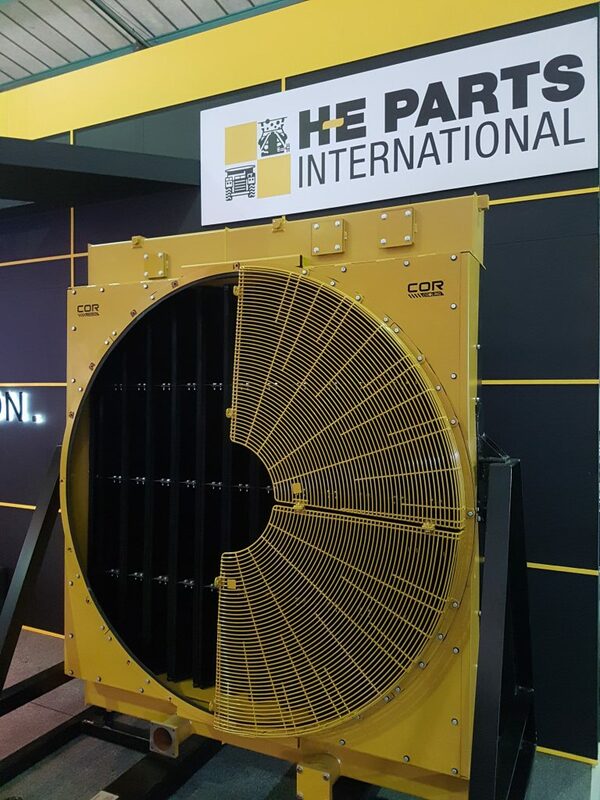 H-E Parts have a range of capabilities that extend to the South African regions. For more information please refer to our divisional overviews below.